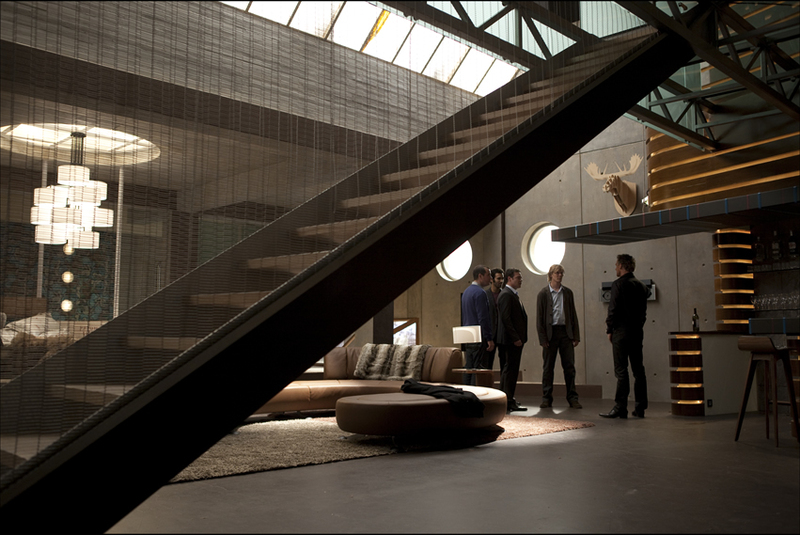 A story of five married men who secretly share a loft for their extravagant activities. They do so without any trouble until one morning, when they find a young woman’s body in their loft. None of the friends know who she is or how she got there.